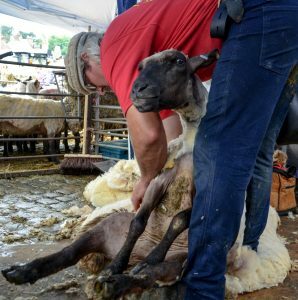 Throughout the day there will be regular demonstrations of sheep shearing by local contractor Mike Turner. If you saw this last year then you know you’ll be in for a real treat. If you didn’t see it last year then make sure not to miss it this time.